Simple Success Plans (formerly Dancing Elephants) offers various services and products to drive profitable growth in client businesses. The company offers speaking and training engagements and employs highly credentialed consultants and coaches who can achieve results. When entrepreneurs increase profits, they change the world through hiring, donating and giving back to their communities. 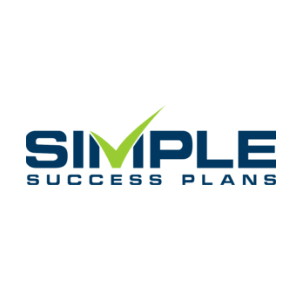 Simple Success Plans enable entrepreneurs to quickly and easily double their profits.